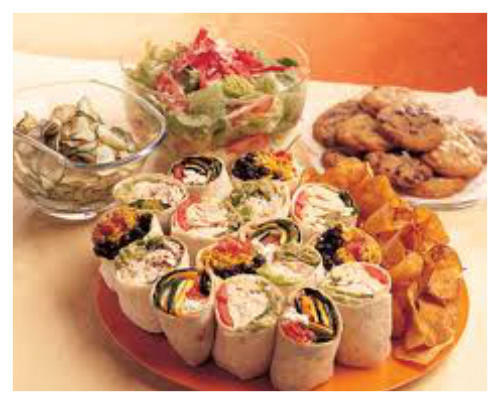 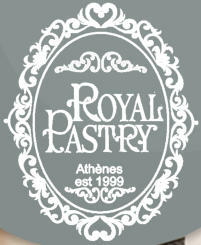 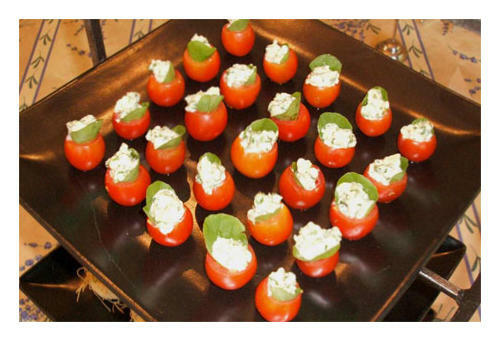 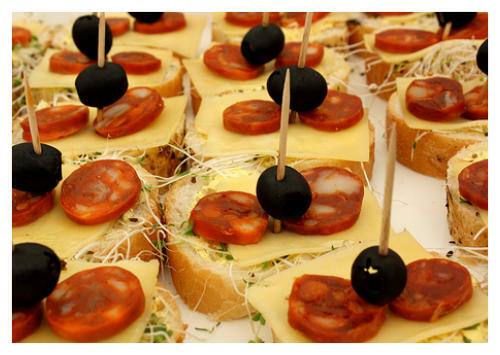 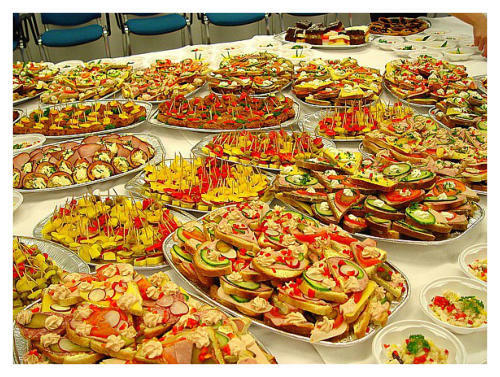 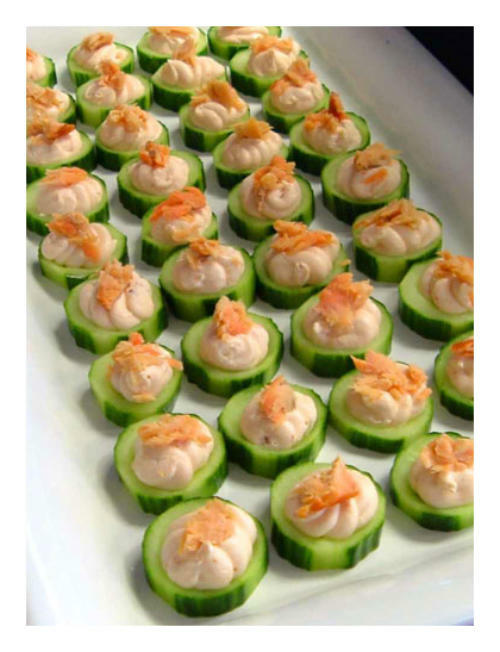 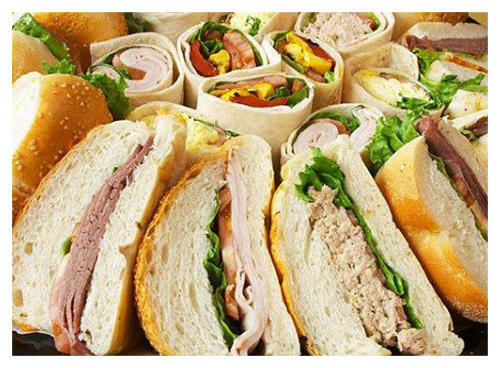 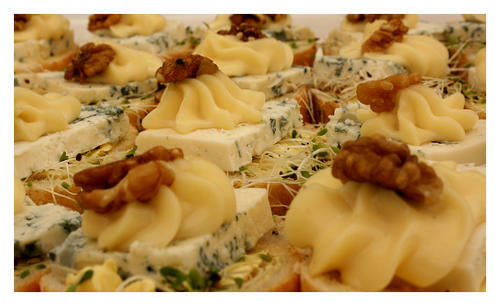 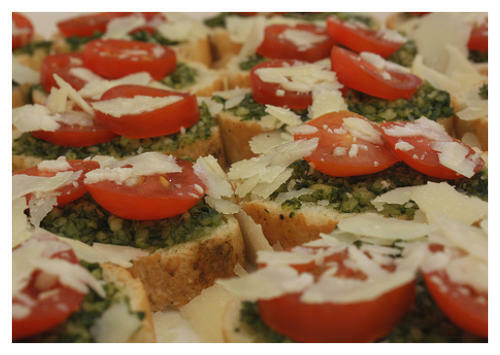 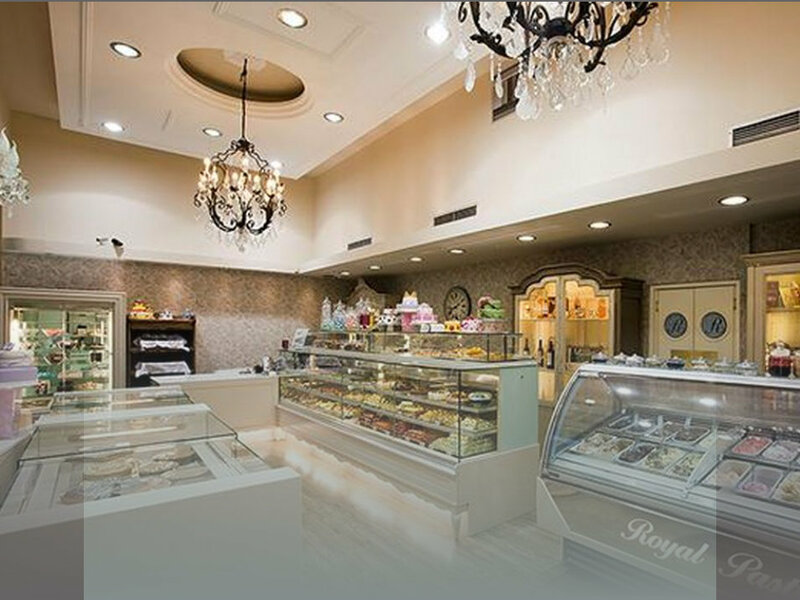 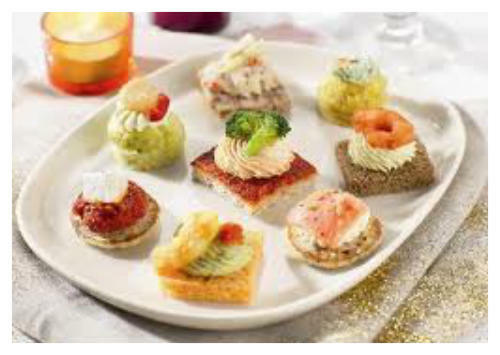 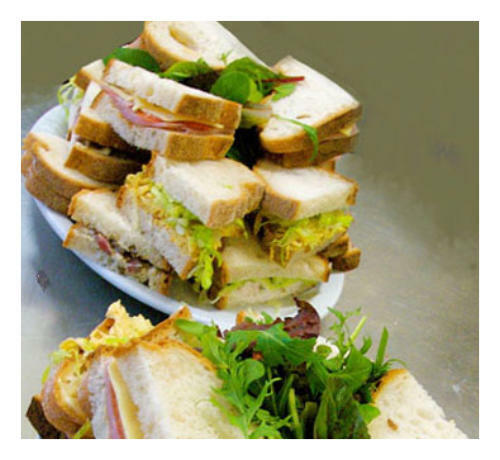 Catering Royal For every special occasion of your social or professional life we provide a wide range of salty tastes. 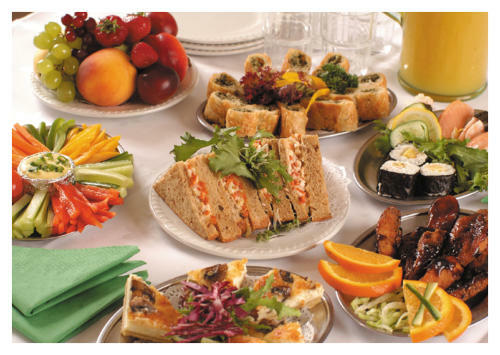 Beyond our standardized menus, our clients may create their own menus catered to their specific needs and wants. 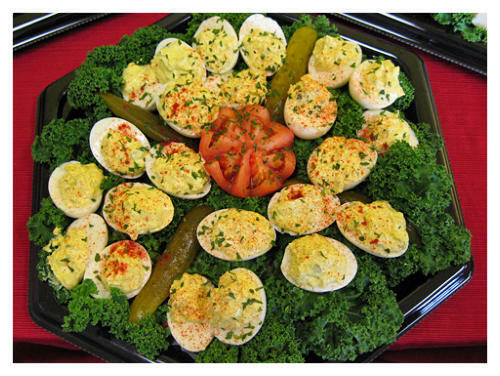 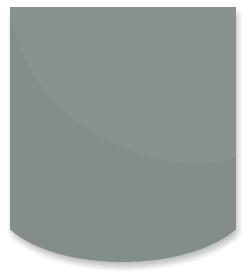 The freshest of ingredients. 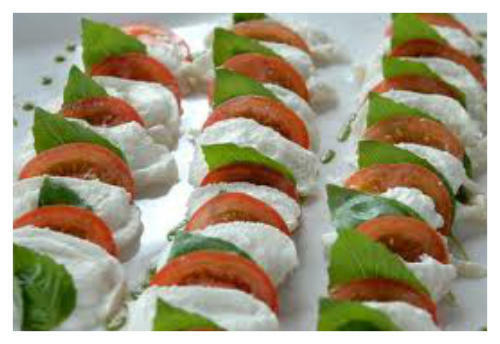 The European recipes, the impeccable production as well as the impressive presentation will leave you wanting for nothing more.